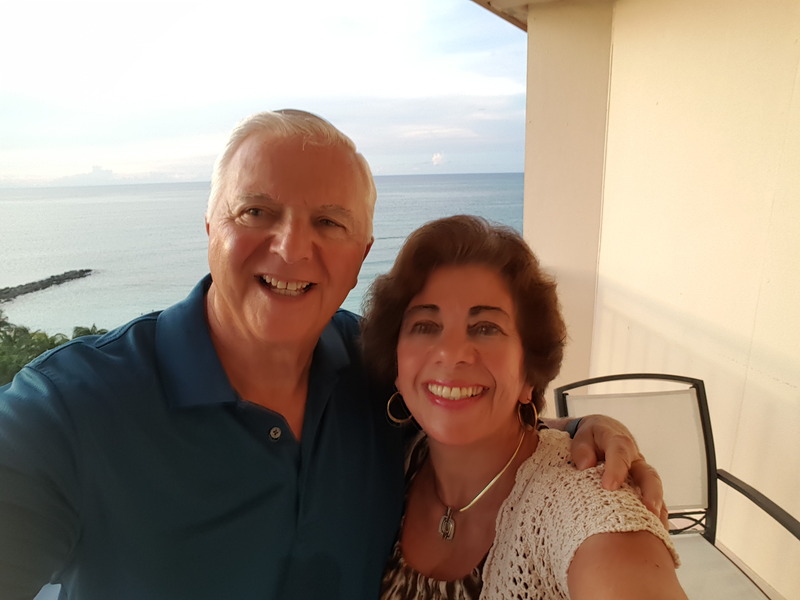 I am Jemsbooks aka Janice Spina, aka J. E. Spina, author, blogger, book reviewer, avid reader, copy editor, and writer of poetry and stories for children of all ages and adults. My talented and handsome husband, John, is my illustrator and cover creator. All our books are available on Amazon Author page, Barnes & Noble, on the right side of this post under book covers, and on Jemsbooks.com. When one of my sports’ poems was published in The Lawrence Eagle Tribune Newspaper in October 2008 my road to writing got serious. I published my first children’s book, Louey the Lazy Elephant, in July, 2013, Ricky the Rambunctious Raccoon in October, 2013, Jerry the Crabby Crayfish in January, 2014, Lamby the Lonely Lamb in March, 2014 and Jesse the Precocious Polar Bear in April, 2014. Hunting Mariah, a murder/mystery/thriller, written under J.E. Spina, in October, 2014, Broose the Moose on the Loose, my sixth children’s books on March 1, 2015. Davey & Derek Junior Detectives Book 1, The Case of the Missing Cell Phone, a middle-grade series, on May 2, 2015, my seventh book. Sebastian Meets Marvin the Monkey, for PS-Grade 1, joined Jemsbooks family on May 16, 2015 and Book 2 of Davey & Derek Junior Detectives, The Case of the Mysterious Black Cat, in August, 2015. A paranormal/mystery/romance, How Far Is Heaven, was published in June of 2016 under J.E. Spina, and Book 3 of Davey & Derek Junior Detectives Series in August of 2016. A children’s book, Colby the Courageous Cat, was published in October of 2016. Book 4 of Davey & Derek Junior Detectives Series was published in late 2016, An Angel Among Us, A Short Story Collection, was published on March 7, 2017, Jeffrey the Jittery Giraffe, children’s book, was published on May 26, 2017, and on June 4, 2017 Davey & Derek Junior Detectives Series, Book 5, The Case of the Sad Mischievous Ghost joined Jemsbooks. 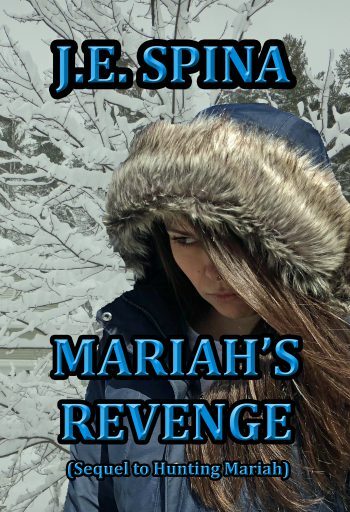 Barnes & NobleA new edition of Hunting Mariah with a beautiful cover available as of August 2017 and its sequel, Mariah’s Revenge was published in March of 2018. This book will pick up where the first one left off. Before you purchase the sequel, make sure you read Hunting Mariah to get a feel for the mind of the killer. There will be some surprises! The model is my beautiful niece, Laura, who agreed to be Mariah on both covers. She does look mysterious, doesn’t she? Over the next few years I will be publishing a YA fantasy series, more Davey & Derek books in the series, and more children’s books, and whatever else comes into my head. Watch for a children’s dragon series book 1 coming in 2019 and more in 2020 and 2021. Lamby the Lonely Lamb won a Silver Medal from Mom’s Choice Awards in Children’s Picture/Story Books Category in 2014. 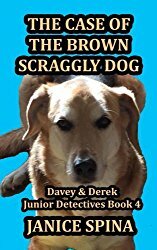 Davey & Derek Junior Detectives won the Pinnacle Book Achievement Award in Young Adult Category and an Honorable Mention from Reader’s Favorite Book Awards in 2016. Book 2, The Case of the Mysterious Black Cat, won a Pinnacle Book Achievement Award in Young Adult Category in 2016. 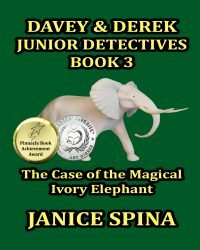 The Case of the Magical Ivory Elephant, Book 3, Davey & Derek Junior Detectives Series, won a Pinnacle Book Achievement Award in Young Adult Category in 2016. The Case of the Magical Ivory Elephant, Book 3, Davey & Derek Junior Detectives Series, won a Silver Medal from Reader’s Favorite Awards in Young Adult Category in 2016. 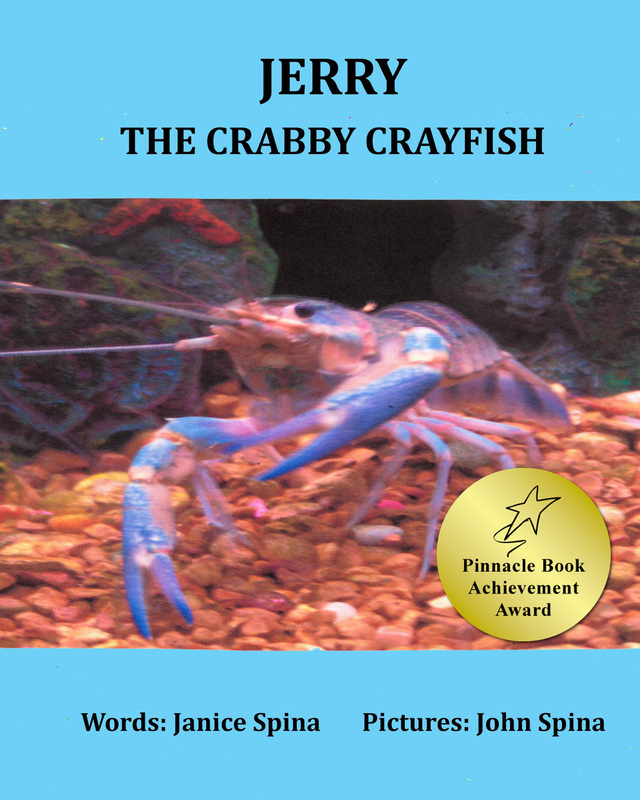 Jerry the Crabby Crayfish won a Pinnacle Book Achievement Award in Children’s Interest Category in 2017. 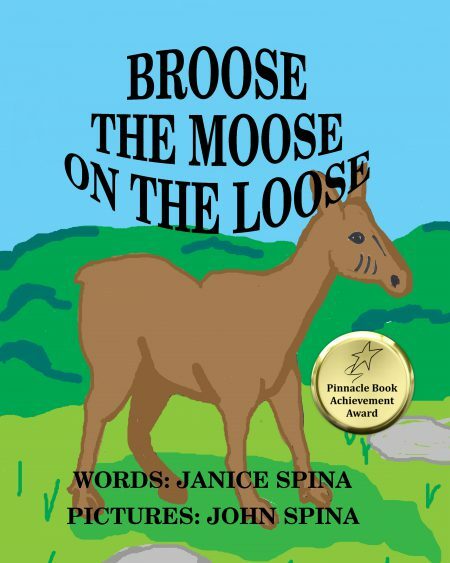 Broose the Moose on the Loose won a Pinnacle Book Achievement Award in Children’s Interest in 2017. 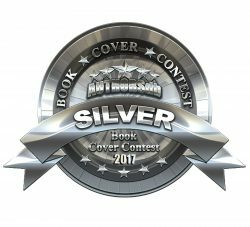 Book 5, Davey & Derek Junior Detectives, The Case of the Sad Mischievous Ghost won a Silver Medal in the Authorsdb Cover Contest in November of 2017. 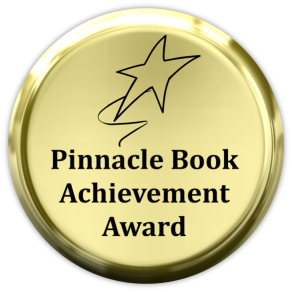 Book 5, Davey & Derek Junior Detectives, The Case of the Sad Mischievous Ghost won a Pinnacle Book Achievement Award in December of 2017. 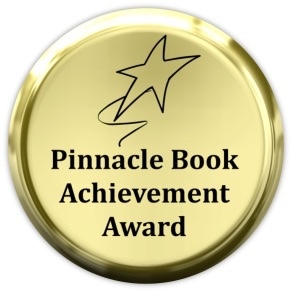 Colby the Courageous Cat, won a Pinnacle Book Achievement Award in 2018. Hunting Mariah was a Finalist in the Authorsdb First Lines Contest in 2018. 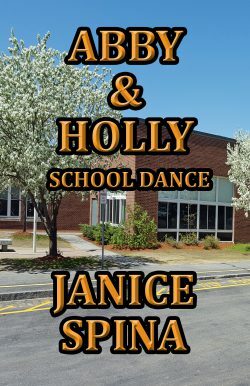 Abby & Holly School Dance won a Pinnacle Book Achievement Award in 2018. An Angel Among Us (A Short Story Collection) is available on Amazon and Barnes & Noble. This book was dedicated to my friend, Anne Gillis Benedetto, who passed away on January 3, 2017 from breast cancer. May she Rest In Peace. Book 5 of Davey & Derek Junior Detectives Series, The Case of the Sad Mysterious Ghost, and Jeffrey the Jittery Giraffe are now available! 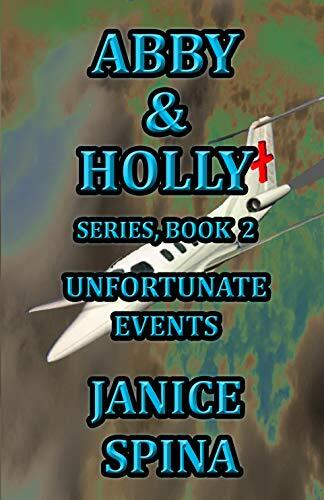 A new series for girls – Abby & Holly Series Book 1, School Dance, and Abby & Holly Series Book 2 Unfortunate Events are now available. Book 1 deals with bullying and how it should never be accepted or tolerated. Book 2 talks about the importance of the support of family and friends during difficult times. Coming in April of 2019 – Book 6 of Davey & Derek Junior Detectives Series – The Case of the Mystery of the Bells. All my books are available in paperback at Amazon, BN.com and on Kindle for e-books and as paperback at other online book stores. Some of my books are now available on Sears.com, and Walmart.com! Follow my blog and progress as I publish more books. I will update you on my books, review other writers’ books, interview other authors, have guest author posts, share my poems, talk about travels and other interesting things. If you would like me to review your book please contact me on my blog or by email jjspina@myfairpoint.net. My reading interests include mysteries, thrillers, inspirational, romance, sci-fi, suspense, children’s books, and fantasy – please no erotica, explicit language, zombies and horror. PLEASE NOTE: I AM NOT TAKING ON ANY MORE BOOKS FOR REVIEW AT THIS TIME. I am now avidly working on publishing and editing more of my children’s books. My husband/illustrator has illustrated eleven children’s and six MG/PT/YA books and the covers for all my books. New children’s book – published in January of 2018 – Clarence Henry the Hermit Crab! This book would make an excellent resource to classrooms for science! 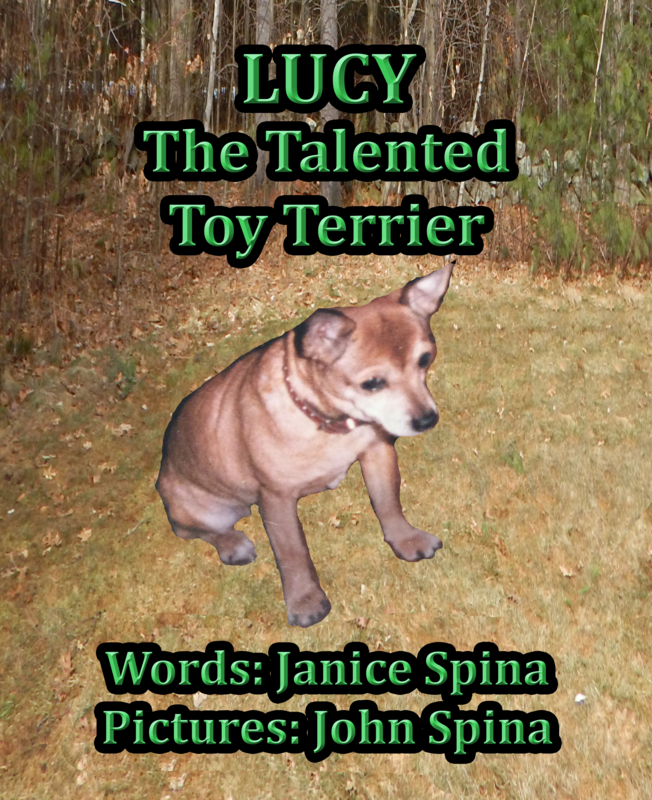 New children’s book – published in March of 2018 – Lucy the Talented Toy Terrier! New Children’s Book, The First Star, A Fairy Tale, is now available on Amazon & soon toBarnes & Noble. There is always another story running around in my head just waiting to be written down. It can drive me crazy! Watch for a dragon series for young children coming out later in 2019 and more books to follow in 2020, 2021, 2022. I will share some of my work (poetry) with you in my blog. Hopefully you will enjoy my writing and one day want to buy some of my books.If you purchase any of my books, a review would be greatly appreciated! Thank you for stopping by and for your continuing support. Being an indie author is a hard road to travel and your help along the way is appreciated! Drop me a line some time. I would love to hear from you on my Contact Page or by email at jjspina (at) comcast (dot) net. REMEMBER: READING GIVES YOU WINGS TO FLY! Soar all year through with Jemsbooks! Happy Reading! Reading is good for your health! This professor has a soft spot for children’s novels! Thank you Professor for stopping by my blog. Happy to hear you like children’s books. Jancie, you have a lovely site. Thank you for sharing! Thank you Adrian for stopping by! I appreciate your kind words. Best wishes! Hey, I’ve awarded you the “Inner Peace” and “Sunshine” Awards, yay ! How sweet of you, Don! Thank you so much! I will check it out as soon as I can. 🙂 best regards! Hi Janice, I’m so excited you visited my blog. I swear by Goodreads & was overjoyed to find your books there. Super respect! Thank you Bipasha for your kind words. I appreciate your support. I love Goodreads too. Do you have a book there too? Best regards and thank you for visiting my blog. Thank you, Don, for this prestigious award. I appreciate your support and kindness. I will work on this award soon. I do children’s books too…and I’ve also just finished a murder mystery. I was just thinking that these were pretty divergent aspects of my personality (murder + kids = yuck! ), so I’m relieved to see I’m not the only one. Good luck with your mystery! Wasn’t it wicked fun to write? Hi Jennifer, yes it was! Thank you so much for stopping by. Hope to see you again. Let’s follow each other. I have written three more novels, not edited yet, a YA fantasy, a spiritual/mystery, and a historical novel. I like to write in different genres. Children’s books are fun too! I love to see my grandchildren reading them and the look of delight on their faces. Thank you, Don, for another much appreciated award. I still have to design my Angel Award. I will get to this one right after I complete the other. You are very kind and thoughtful! TY for the Inner Peace Award. I posted the Butterfly Award on my blog. I appreciate your kindness and support. Thank you, Jo, for all the awards. You are very kind. It may be a little while before I get to them. Just returned from 2 weeks in Italy and dealing with over 3,000 emails. Yikes! Got a lot to get through. Vacation was well worth it! Have a wonderful time! Wow, Don, another award! You are very kind and generous to think of me. I am humbled and honored. Thank you, my friend. I’ve tagged you in a My Writing Process Blog Tour here http://africolonialstories.wordpress.com/2014/06/24/my-writing-process-blog-hop/ – join in only if you want to, but I wanted to share my admiration of your writing anyway. Thank you, Jo, you are too kind. I am very busy right now editing my novel for publication, copy editing other authors’ books, reviewing books and posting on two blogs. How much time do I have to do this? Thank you, Jo, for your kind compliments. You are the cool one! I will try to do one of these but have never done one before. May need some coaching. 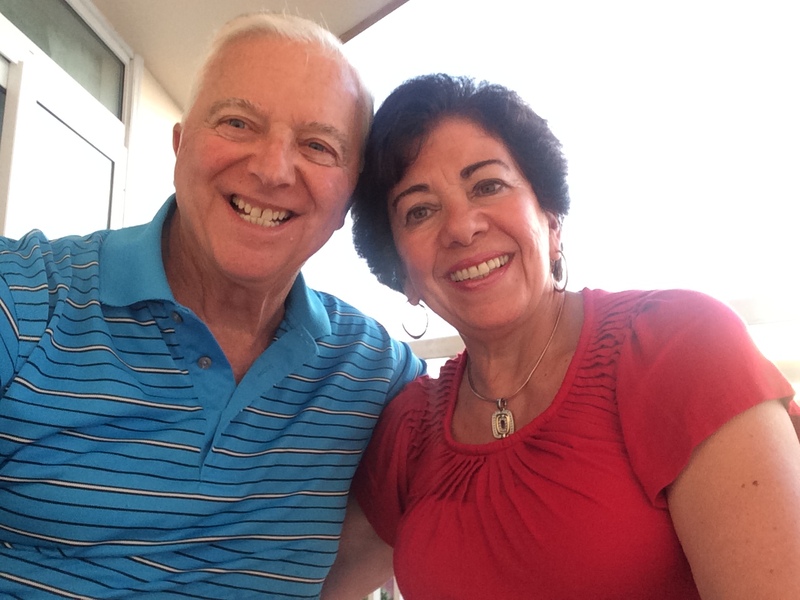 I write children’s books under Janice Spina and novels under J. E. Spina. Thanks for stopping by. Thank you very much, Sally. I will do my best over the next week or two to work on this. I appreciate your kindness in giving me this lovely award! Thank you, Tienny, for stopping by. I enjoyed your artwork and blog. Sally, I am so sorry, just saw this. I will check it out! Thank you for your kindness and support. You are the best! Love & hugs! I did, however, see this elsewhere and followed through with the award! So hectic lately that I forgot I had already done it. Sorry! Hugs! Hi Tokoni, nice to meet you. Thank you for stopping by. Thank you, Sally. It was my pleasure, sweet and lovely friend! Blessings & hugs! 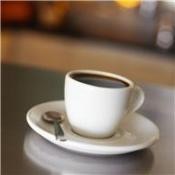 Very nice blog! Exciting new book! Thank you, Lynz! Nice to see you! Blessings! Thank you, J Lapis, for your kind words. I, too, always loved going to the library and perusing and touching the books. I loved book stores like that too! Love the smell of the new books and the feel. Now I read on my Nook device and IPad. It just isn’t the same but it is a lot easier. Nice to meet you. Thank you for stopping by. Hope to see you again. More books always coming along. Blessing to you! Oh yes, Book Stores!! I used to spend a fortune….love the feel and smell of those sharp new pages…adds a sensual element to reading that the hi-tech readers just don’t have, sigh. Hello Janice – What a wonderful collection of books you have produced. Thanks for stopping by my website. Thank you so much, Toni, for your kind comments and also for stopping by my blog! Loved your website! Best wishes for a wonderful Christmas and New Year! And the same to you Janice – enjoy this wonderful time of year to the full! A pleasure to meet you Janice. We share a passion for writing and blogging it seems. And how wonderful that your husband is an illustrator! I have published two books (historical fiction and spiritual fiction) and I am currently in the process of editing my first children’s book. After self-publishing my last book I have decided not to publish any more without an agent and/or publisher…so that will be my next project, to find one! Thank you for following my blog! And it is wonderful to meet you. My pleasure, Charles. Thank you too. Best wishes! Hey there Janice! Just browsing around the blogosphere, finding some fun and interesting blogs to follow to make some new friends in 2016. If you like, hop on over to my world at http://www.thatssojacob.wordpress.com, and if you see anything you like, comment or follow! Have a great day and happy new year! Thanks for stopping by, Jacob. I will stop by and check it out. Blessings of 2016! Thats quite an output too, nice work, and to have your husband as illustrator seems a perfect match. Also, I’ve just started (after years and years of saying I would) started reading the Harry Potter books! Fab! Hi Laulani, so nice to meet you. Thank you for stopping by my blog. My inspirations are my grandchildren. I love children and want to see them enjoy reading. Writing is one way to inspire children to read. If you just jot down ideas as you watch your pets or children at play it may help you create a story to put into a book. I write in rhyme but books do not have to be in rhyme. You start with a subject and think about what this subject can do and go from there. My stories just come to me sometimes in a dream or I sit down at the computer and write whatever comes into my head then go over it all again and put it into rhyme. Harry Potter books are fabulous! I read them all. I haven’t read the newest books about beasts though by J.K. Rowling. She is incredible and someone I look up to and hope one day to emulate. Hey Janice! Do you ever listen to audiobooks? No, sorry I don’t I read my kindle or Nook mostly. Glad to have found you through Annika Perry’s blog – I’m looking forward to reading your posts!